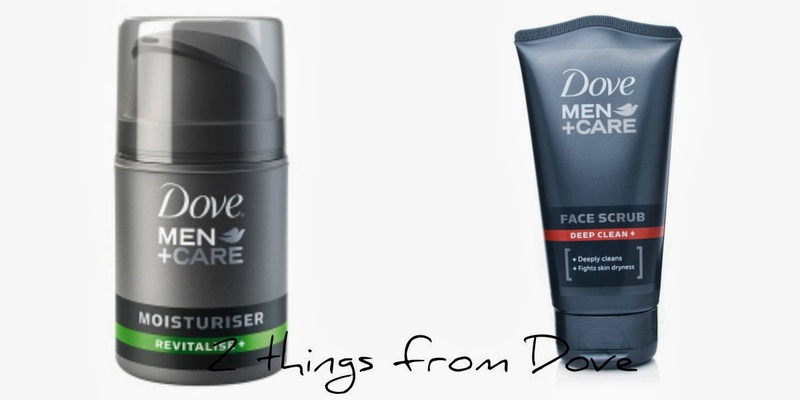 The Dove Men +Care range is my new favourite (it's quickly usurping L'oreal for value and quality) and these 2 bits of kit are in constant use in our bathroom. I tend to be quite oily in my T-Zone so the Deep Clean+ face scrub is great for taking all that excess mess away and the Revitalise+ moisturiser is thick without being greasy and absorbs quickly. As I am quickly progressing towards my mid-thirties, my skin is not going to get any better. It's time to get over any aversion we men might have to skin care and look after it. Save the worn leather look for your boot and wallets. Almost all of us get "smellies" for Christmas, use them! Don't leave them lined up in the bathroom cabinet gathering dust. Reward your skin for all the crap you put it through..
And a partridge in a Mulberry! I'm a bit of a reluctant groomer so I'm just learning what works for my skin. Open to any recommendations for something new!